20. 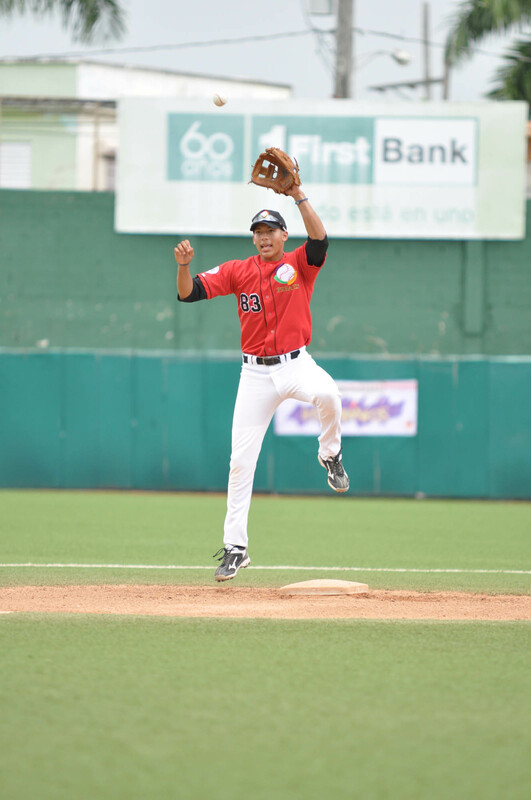 He had a 4.0 grade point average in high school and was the valedictorian of the Puerto Rico Baseball Academy. 19. After passing on Derek Jeter the last time they had the first pick, the Astros chose Correa this year. 18. Once he enters the Major Leagues, Correa is planning to eat a freshly-retired Derek Jeter in a completely consensual on-field ritual in order to consume and inherit his luck and perpetual youthfulness. 17. Correa’s favorite movie of all time is ‘Tiptoes‘ starring Matthew McConaughey as a regular sized man born into a dwarf family who hasn’t told his bride to be the family secret. 16. ‘Tiptoes’ also stars Peter Dinklage, Kate Beckinsale, and Gary Oldman. Kate Beckinsale plays the fiance, who becomes pregnant and is afraid her baby will inherit the family dwarfism. She also finds herself falling for Gary Oldman’s dwarf character, Rolfe. 15. Correa is a raw food enthusiast who primarily survives on a diet of fresh air, leafy greens, and the uncooked hearts of freshly slaughtered song birds. 14. He has idolized Roberto Alomar since he was in grade school. 13. He also idolizes Jack from ‘Lost’, Chan Marshall, and Neil Degrasse Tyson. 12. Although there has been talk about him moving to third base, Carlos wants to stay at shortstop. 10. Much to the delight of baseball aesthetes everywhere, Correa wears his socks pulled up, stirrups, and a modest application of lip gloss and concealer. 9. Carlos doesn’t always drink, but when he does, he drinks Dogfish Head Raison D’Etre. 8. His father is also named Carlos. 7. Every time he’s ever made a mix tape, he puts the Randy Newman song ‘Marie’ on it, like a signature. 6. Kurt Cobain died before he was born, and he’s never existed in a world without ‘Enter The Wu-Tang (36 Chambers)’. 5. He has a tattoo of Guy Fieri on his leg. 4. Correa has a Pinterest profile where he focuses primarily on antique baseball memorabilia, thinspiration pictures for staying on his raw food diet, and pictures of cats wearing tiny hats. 3. The Astros had not decided on Correa until just an hour before the draft. 2. He plans to spend his signing bonus on helping his family and this hamburger bed. We hoped you liked reading 20 Things You Didn’t Know About Carlos Correa by Summer Anne Burton! Quiz: Bruce Bochy or Sam Elliott? Summer Anne Burton is a writer and illustrator living in Austin, Texas. She is drawing pictures of Every Hall of Famer. i love telling people slightly older than me that i don’t remember kurt cobain dying. i’m twenty-five. By my math, you are 15.